The Dodgers have claimed right handed pitcher Joe Blanton off waivers from the Phillies this afternoon. 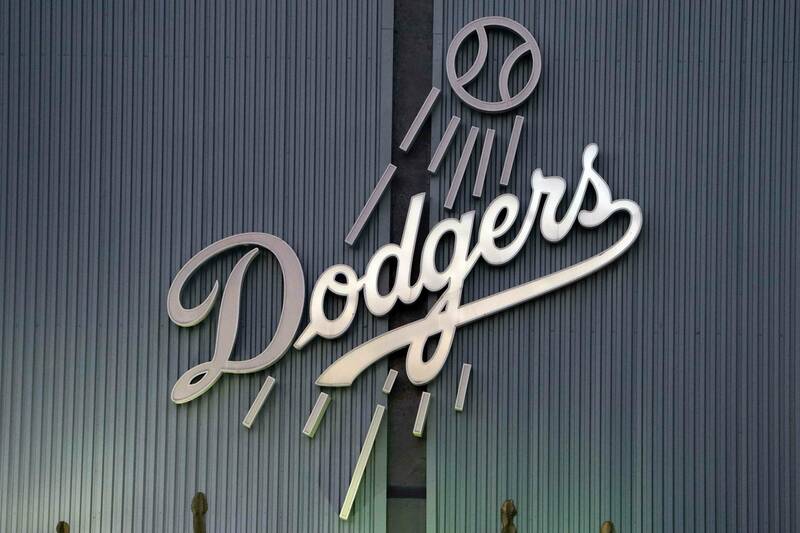 In return the Phillies will receive a player to be named later or cash considerations from the Dodgers. The Dodgers are responsible for the $2.9M remaining on Blanton’s contract before he becomes a free agent at the end of the season. As of now he appears to take the spot of Stephen Fife in the rotation. Overall a nice addition for the Dodgers after they failed to pick up a pitcher before the July 31st non-waiver deadline. This isn’t the Cliff Lee claim that everyone was hoping for, but this is a great add for the cost. PreviousDo the Dodgers have the Best Outfield in Baseball?